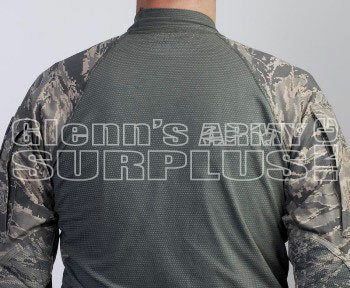 Massif's Airman Battle Shirt (ABS) is the USAF's new standard for hot-weather combat gear. Modeled after Massif's Army Combat Shirt (ACS), but tailored for the needs of Airmen, the ABS offers flame-resistant protection and exceptional comfort under armor. Approved and fielded by the U.S. Air Force. Massif® Mountain Gear Company is a world leader in supplying flame-resistant, high performance outdoor apparel to the military, law enforcement, search and rescue professionals, and the wildland firefighting community. Massif works closely with the Army, Air Force, Marines and Coast Guard to develop new fabrics and garments specific to the needs of those serving in the military. To date, Massif has provided hundreds of thousands of aviators, ground troops, special operations forces and other military personnel with the world's most advanced hot and cold weather flame-resistant clothing. 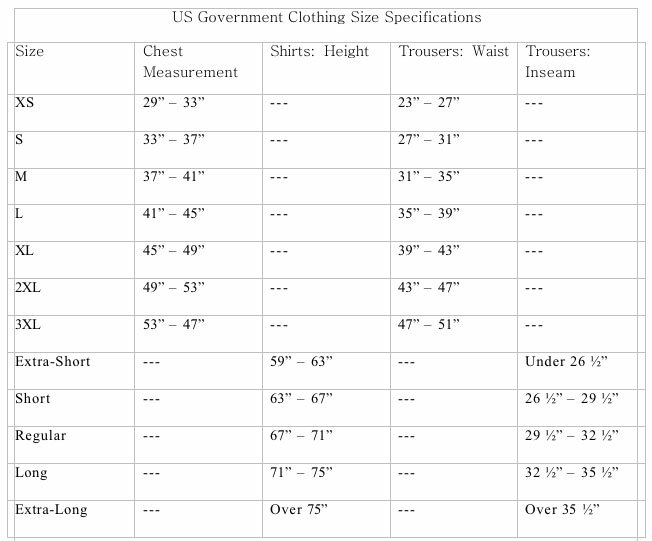 Massif garments and fabrics are made in the U.S.A.